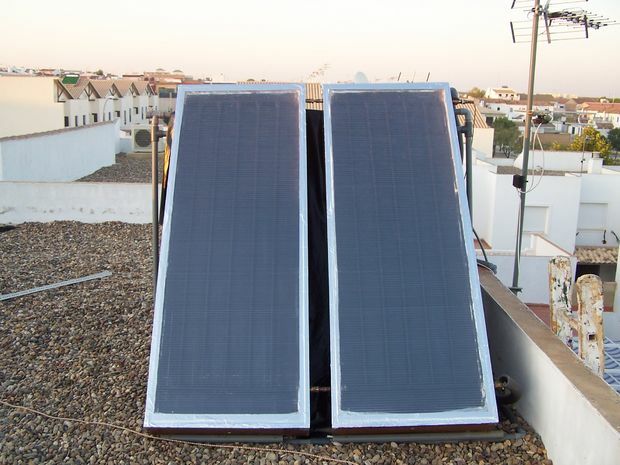 DIY projects are cheap, easy, and can, if done correctly, reduce waste especially when it pertains to home, building, heating and cooling costs, and acts as another layer of insulation to the building. Art that has two functions, beauty and aid to household costs, is a cheap and great way to show of a true greenness of the person. Also, DIY projects make use of recycled materials so that that little to nothing is wasted that one would normally throw away. 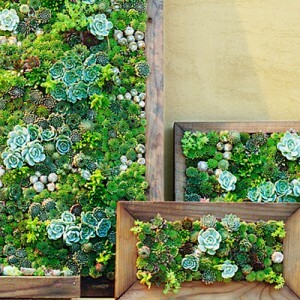 A few DIY projects to be created or to be presented are, moss wall paintings, wall box art, side of wall outdoor hanging gardens, and home made tools. Information: Look around campus in the next two weeks, you will see large green art projects that have not cost anything, and have made use of free, and recycled parts, that were either found or given from another. These projects represent many of the feelings of the artist, and events in his life, and information will be given upon the setting up of these projects. Look forward to this site for more information and pictures of these pieces, as they go up. All the pieces are green and made of reused or recycled products. This a collection of large scale projects that started as DIY projects, that are now on their way to change the world. 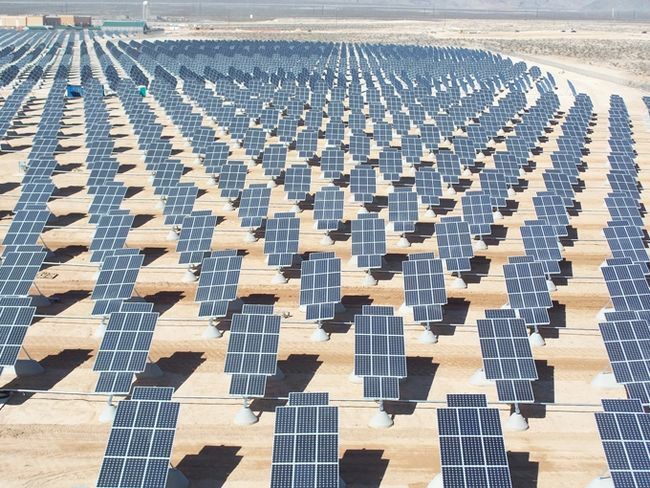 This collection includes solar power farms, tidal wave energy collection, and wind turbine fields to collect energy and move us away from using fossil fuels. 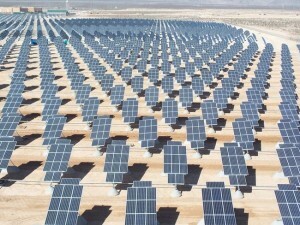 Vist http://www.techradar.com/us/news/world-of-tech/10-green-projects-that-just-might-save-the-world-591987 for more information. Here is an example of vertical wall art as done by the company Suite Plants, in which they have created a box in which plants with bright green leafy colors and an intricate weaving of the plants roots in the box create a unique beautiful artistic experience. This idea is not only green but cheap and affordable to make as well as fun and able to be made into all sorts of images based upon where one puts the plants. Watering this piece is as easy as using a spay bottle filled with water and spraying the roots every day or so. Use succulent art to brighten up a room in a sustainable way, in which you use green and desert plants that do not need a lot of water. These types of plants can be placed nicely in a frame that has room for soil and the roots, and does not need to be watered very often. The plants come in all sorts of color so the pattern of arrangement is completely up to you. Visit http://www.sunset.com/garden/backyard-projects/diy-vertical-succulent-garden-project for more information and how to plans. Although moss is not edible, it is a creative form of art that can be used to bring awareness to Urban Gardening efforts, as well as liven up your home or school, with living and growing art pieces that can fit anywhere there is a wall and the sun. The pieces are easy to put up on the wall, as all you have to do is “paint” the wall will moss. And after you are done with the design, the moss does not damage the walls so clean up is as easy and pulling off the moss and wiping down the wall with a damp cloth. Moss can also be used as a form of creative graffiti. 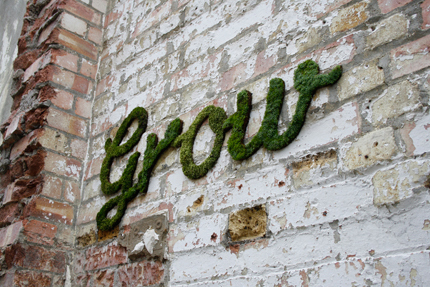 Like the moss art, this is not a form of food, but can be used as an advertisement of sorts to educate and promote the Urban Gardening movement. Also, this type of art is not permanent nor an eye sore to the community like most graffiti can be, and in addition this type of graffiti is sustainable and good for the ecosystem as a whole. 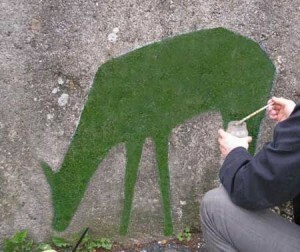 Visit http://www.instructables.com/id/How-to-Make-Moss-Graffiti-1/ for more information and how to plans. Building a shed is not only a rewarding and challenging learning project, but it is also a good way to build something that is sustainable as well as functional. This type of shed in this size is a shed that can be built for approximately a $1000 but you can just as easily change the size and shape to fit your budget. The shed is sustainable and has the ability to have a rooftop garden, not only for looks, but for an added bonus of insulation to the shed itself. 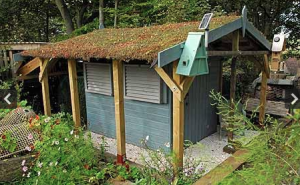 Sheds that are green, are cheaper than store bought sheds and can be much better looking as they are catered to the needs of the individual. Visit http://www.telegraph.co.uk/gardening/gardenprojects/6945278/Build-your-own-eco-shed.html for more information and how to plans. Those plastic bottles that you throw out when they are finished with their contents can actually be reused for as many things as you can let your imagination wander to, and the link has some great ideas to get you started. Some ideas include such things as a plastic bottle broom, a chandelier, a hanging wall garden, and a mosaic made of plastic bottle caps. 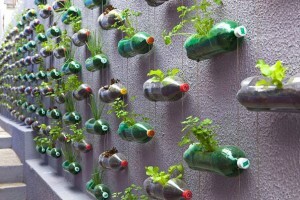 View http://www.boredpanda.com/plastic-bottle-recycling-ideas/ for more information and how to plans. Have and old wood laying around? 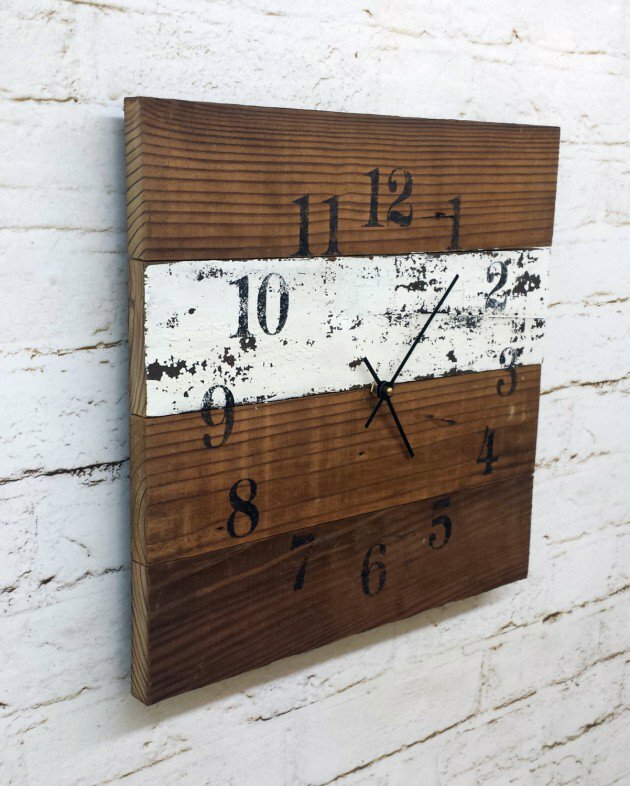 If so why throw it out when you can turn it into some rustic wood art projects that can be used in your home to spruce up the place or actually use as furniture. Wood art is not only cheap but very green and resourceful, as you can use anything from old broken furniture to wooden pallets. 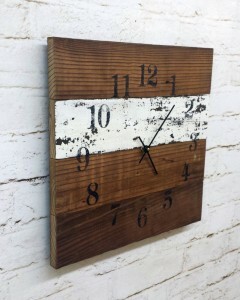 Visit http://www.architectureartdesigns.com/19-rustic-reclaimed-wood-diy-projects/ for more information and how to plans. How much money do you waste a year on your gas bill by using gas to heat up your water for your shower? Well this DIY project can heat up your water for free! The sun produces heat that can be used up to 65 degrees Celsius, which is approximately a 160 degrees Fahrenheit, all without using a single ounce of gas. This homemade heater is a build to create but once complete it is autonomous and will require no more of your work to keep your gas bill at bay. Visit http://www.instructables.com/id/Homemade-Solar-Water-Heater-forced-circulation-wit/ for more information and how to plans. Ever wanted to create something from little plastic wires, but could not afford the $3000+ kits for your own 3D Printer? 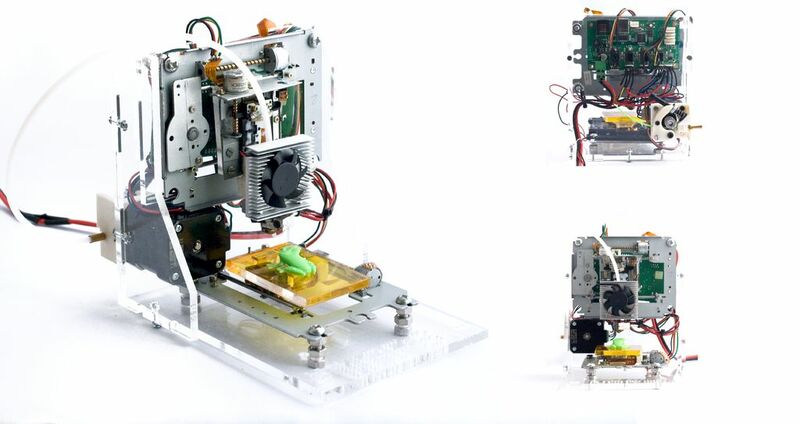 Well here you can build your own 3D Printer for under $60 using recycled electronic waste parts, that you may have around your house. With some coding and soldering, you can build your own and start making figurines of your favorite movies or whatever you would like cheaply and in a green way. Visit http://www.instructables.com/id/eWaste-60-3DPrinter/?ALLSTEPS for more information and how to plans.